Find huge deals in Toyama, Japan that you may book now & pay later! 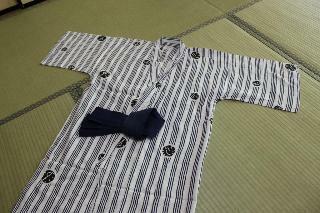 Best prices for in Toyama, Japan. A dream vacation for you and your family, guaranteed by our travel consultants. For members-only deals, we recommend using the new filter for deals in Toyama, Japan. 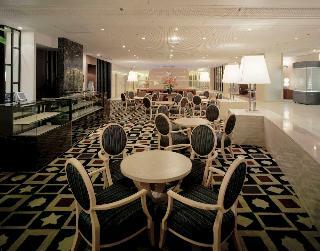 This 3 star hotel is located in the city centre of Kurobe. It is close to the Unatsuki Onsen and the nearest station is Unatsuki Onsen. 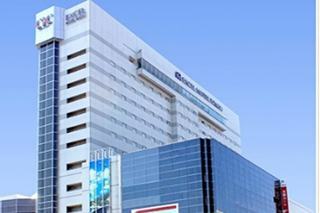 Convenient location of five minutes walk from JR Toyama station. 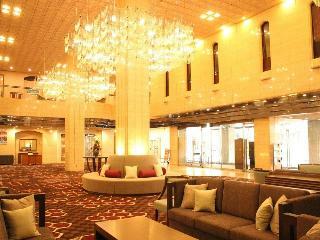 It is a biggest hotel in Toyama-shi with the capacity of 472 guests. It is a hotel with a motif of light and water. Guests can relax with its grand bath, sauna and outdoor bath. There is a square with a fountain next to the hotel and creates a relaxing atmosphere. 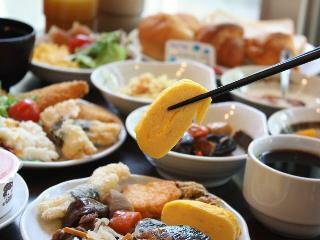 Conveniently located in front of the Toyama station for both business and sightseeing, hotel offers substantial breakfast menu. Conveniently located by the JR Toyama station, and right on the Dentetsu Toyama station of Toyama Chiho Tetsudo, it is perfect for business and sightseeing. Our outdoor bath gives a view of the magnificent Tateyama mountain range across Fuji Bay. Please enjoy 'kito-kito'(very fresh) seafood from the prominent fishing port, a mirage of fishing lights, visiting a fish market and a net fishing on a private boat. 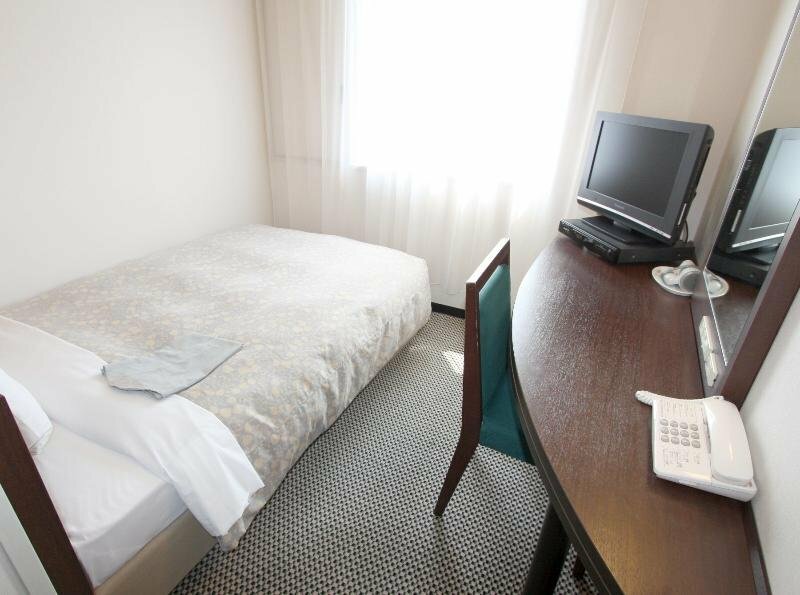 Conveniently located only 1-minute walk away from Takaoka station and close to the busy streets, an ideal base for business and for sightseeing. It is also convenient for visiting famous places related to Manyo-shu, the oldest anthology of tanka, visiting National Treasure Tanryu-ji temple, and World Heritage Shirakawa-go and Gokayama. 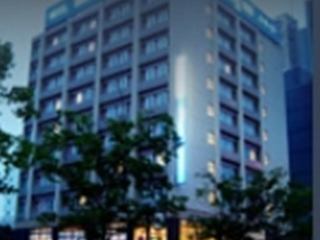 City hotel centrally located adjacent to the best restaurant district in Toyama city, an ideal base for business and sightseeing. 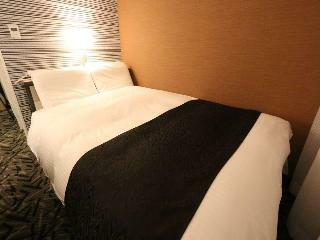 Features guest rooms with simple and modern as the basic tone, proud of its serene atmosphere. Offers substantial facilities including 5 restaurants, Japanese, European, Chinese, and Teppan-yaki (grilling foods on an iron plate), and a bar, and several size of banquet halls to suffice multiple needs. This comfortable hotel is in Toyama. 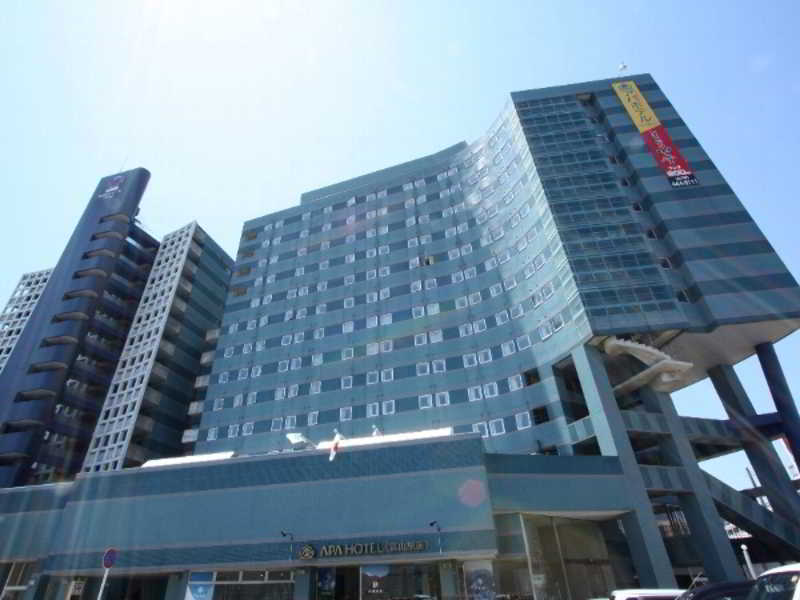 The property consists of 227 accommodation units. Pets are not allowed at this accommodation. This comfortable hotel is in Toyama. The property features a total of 208 guests rooms. Pets are not allowed at this property. This lovely hotel is in Himi. The hotel comprises a total of 145 snug units. Pets are not allowed at this hotel. This charming hotel is set in Himi. The total number of guests rooms is 246. Visitors will not be bothered during their stay, as this is not a pet-friendly accommodation. This comfortable hotel is situated in Toyama. This property does not accept pets. This lovely hotel is situated in Himi. There are a total of 210 units on the premises. This hotel does not accept pets. 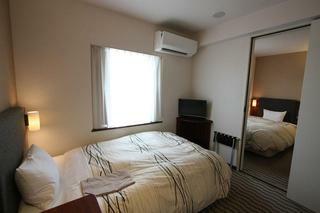 Guest rooms are quiet and tranquil facing Kurobe river. Please enjoy dinner full of fruits from the mountains and the sea in your guest room. We consider your taste in food. Please let us know. You will find writings by the poets and the authers everywhere in our ryokan. 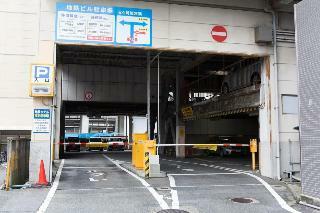 Only a minute on foot away from JR Uozu station, convenient for business and sightseeing. Features eco-friendly all-electric operation, all guest rooms equipped with an air-conditioner, wide bed, wide desk, shower and toilet, and LAN access. 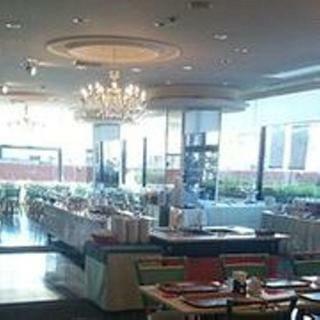 Serves dishes with moderate amount of salt, and buffet type international cooking. Large bathhouse inside the building has a nice view of the garden. Open-air bath with sauna attached available for men and women separately. This lovely hotel is in Himi. There is no 24-hour reception. Pets are not allowed at this hotel. It stands at a point where there is a best view in Unazuki Onsen. The wide window of the hotel lobby gives a marvelous panorama. Its grand bath and outdoor bath look down the stream of Kurobe and gives you the feeling being in the nature. Soak yourself in hot water and enjoy our Kaiseki-zen cuisine prepared with fresh seafood from Toyama Bay, mountain herbs and river fish. It is only one minute on foot from Toyama Castle and easy to access to JR Toyama station and Toyama Airport. Ideal for both business and tourism. Hotel guests can enjoy our natural hot spring grand bath and sauna on the second floor free of charge. Good as a base to Tateyama Kurobe Alpine route."" 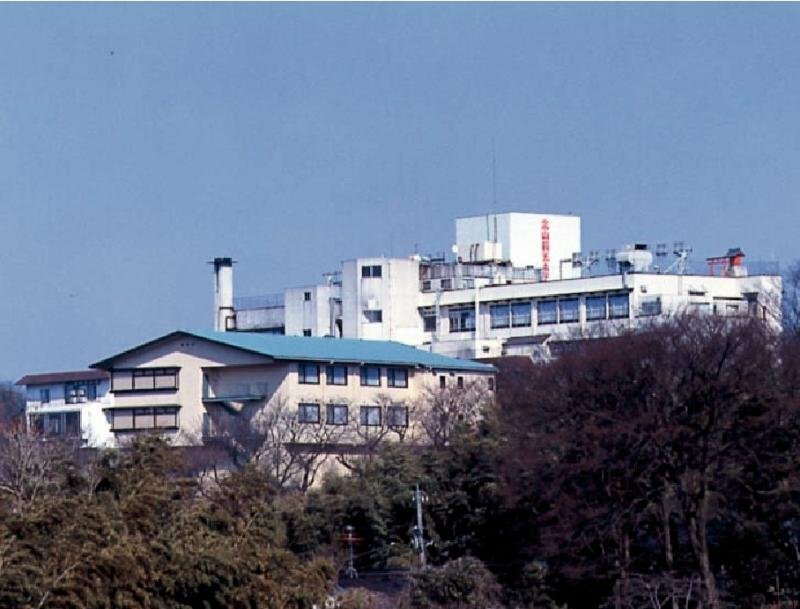 Resort Inn Marion Shinano provides hot spring bath while taking in majestic mountain views. In winter, you can enjoy skiing. Tsurugi Koizuki is located in Kamiichi, Toyama, near both the magnificent mountains, and the beautiful Toyama Bay, famous for its mirages. Hotel Ogawa is a proper spa inn with 100 % natural hot springs. You can enjoy four seasons in Japan. 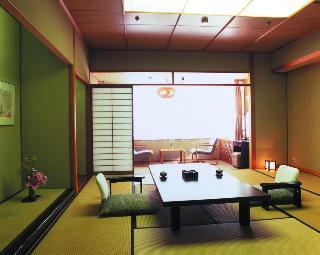 The guest rooms are decorated in refined traditional Japanese style. This comfortable hotel can be found in Himi. This accommodation offers a total of 150 bedrooms. It is a hot spring resort hotel, which has a luxury big sharing bath and an open-air bath. Enjoy the tranquility and the beauty of the nature of mountains, which surrounds here. This unpretentious hotel is set in Himi. This cosy hotel is located in Himi. 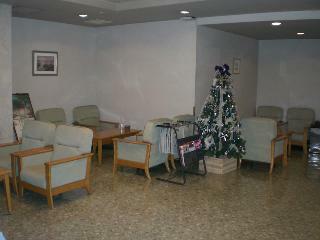 This comfortable hotel is situated in Kurobe. This lovely hotel is situated in Unazuki. This charming hotel is set in Unazuki. This lovely hotel is in Unazuki. This charming hotel can be found in Kurobe. 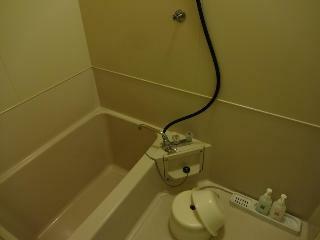 This comfortable hotel is in Kurobe. This charming hotel is located in Kurobe. This unpretentious hotel can be found in Kurobe.